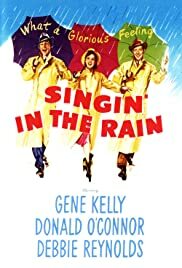 Q: What makes 'Singin' in the Rain' so great that it is the #1 musical on the AFI's list of great musicals? I don't like musicals. They never made any sense to me. Don't get me wrong, I love music; it's an important part of my life. I love movies also, and while the two often compliment each other, sometimes I'm repelled. It's probably the dancing. A person breaking into a complicated dance number, seemingly unaware of their surroundings, or worse yet, in complete synch with a complete stranger is like making fun of the movie, as if to say, "Please don't take us seriously, we like to sing and dance." Or even more ridiculous, "Let's not fight, let's settle this dispute with a song and dance." Forget about suspension of disbelief. This film however, I manage to enjoy. I once was given the task of my film teacher to watch the film and keep track of all the cuts in the film. Well, sometime after ten minutes I lost track because I was so wrapped up in the story. 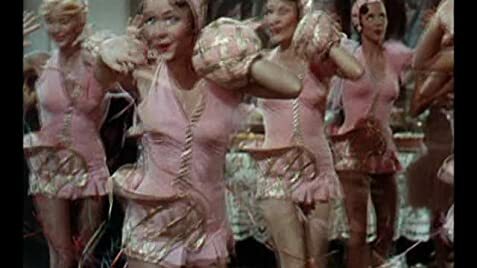 It really is an interesting period in the history of cinema, told well, and with well placed song and dance numbers that at times drag on, but that seems to be more of an excuse to show off the technicolour than anything else. They build you up to it slowly. The first few numbers don't break out at an inappropriate time. It doesn't last though, but by then they've got you. With such memorable tunes as these, it's hard to imagine them going wrong. When Gene Kelly sings the title piece, somehow time stands still as you're swept up in one of the most memorable scenes in film history. Just reading the title in print has likely caused you to hum a few bars, or sing a few words. Or maybe, just maybe, walk out without an umbrella when you know it's raining. One thing's for sure, if all Gene Kelly did was choreograph the dance numbers, he more than deserves the co-directing credit he has. They simply don't make films like this anymore. 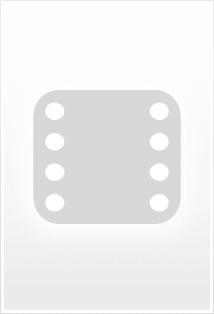 Which in some ways is a testament to the film's theme and narrative. The business of show is constantly in a state of evolution. The narrative portrays a time period when silent films were being replaced by "talkies" with sound, yet the musical genre itself has almost all but disappeared with the exception of animated films with musical numbers, and rare live-action pieces. One might speculate that Hollywood overdid the musical. Personally, I can't get into them. Most of the time it seems like a drawn out affair, but this film is something special. Considering my feelings about musicals, it would have to take a film of this one's caliber to make me sit up and take notice. 149 of 191 people found this review helpful. Was this review helpful to you?